When is it a good time to pivot? Understanding Mary Meeker’s Report on the Internet in 5 minutes! Why is Silicon Valley so biased against women? There is NOTHING more expensive than a cheap accountant! Private Placements: What happens if you fail to file Form D (or file it late)? Barbara Tien on Why is Silicon Valley so biased against women? Copyright © 2018 myStartUpCFO. All rights reserved. Let us help you out! 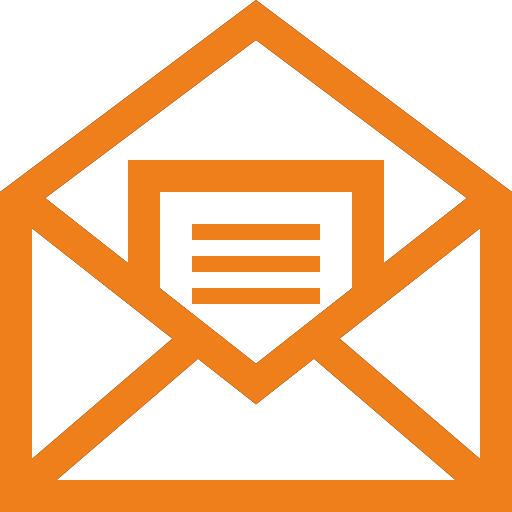 Subscribe to our mailing list and get the latest tips on growing your business straight in your inbox!